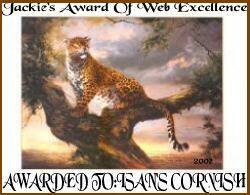 It's always my pleasure to pass on the Web Excellance Award for Animal Sites to those that have an exceptional sites. I really enjoyed my visit to your home on the web. 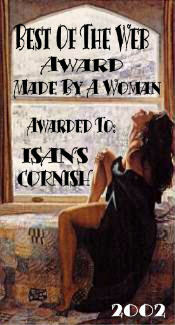 Here is the second award I said I would be sending your lovely site! God bless you and yours! Bob, Let's Grow Old Together!